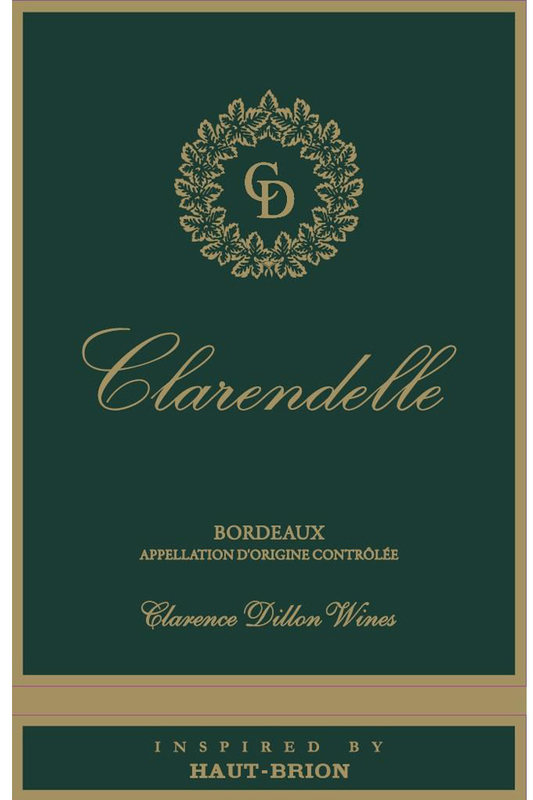 On Wednesday, May 2nd at 7pm, please join me in welcoming Delphine Blanchot of Domaines Clarence Dillon of Bordeaux to the Wine School at l’Alliance Française for a tasting of 9 wines from the Clarence Dillon portfolio. Domaines Clarence Dillon is the umbrella over Ch. Haut Brion and Ch. La Mission Haut Brion in Pessac Leognan as well as Ch. Quintus in St. Emilion and the Clarendelle wines. Our tasting will include all six Clarendelle wines and well as the Ch. Quintus 2014 and La Chapelle de la Mission (2nd wine of Ch. 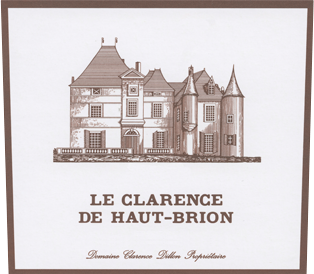 La Mission Haut Brion) 2014 and Le Clarence de Haut Brion (2nd wine of Ch Haut Brion) 2014. The Domaines Clarence Dillon tasting will cost $40.00 per person (Cash or Check) or $42.11 regular. The class will meet at 7pm on Wednesday May 2 at l’Alliance Française. To purchase your ticket, please contact Susan at 713-854-7855 or coburnsusan2@gmail.com.